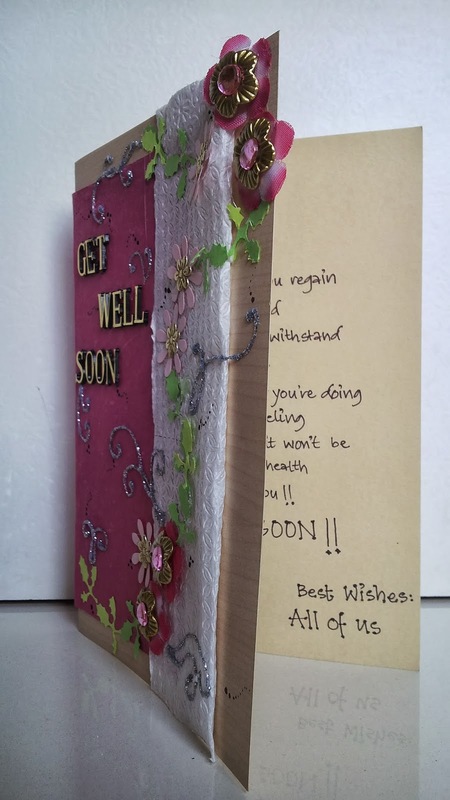 Pink Paper Castle: Get Well Soon!! 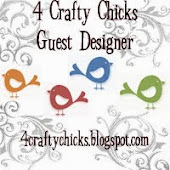 Yet another Thursday, and a new challenge at 4CraftyChicks!! 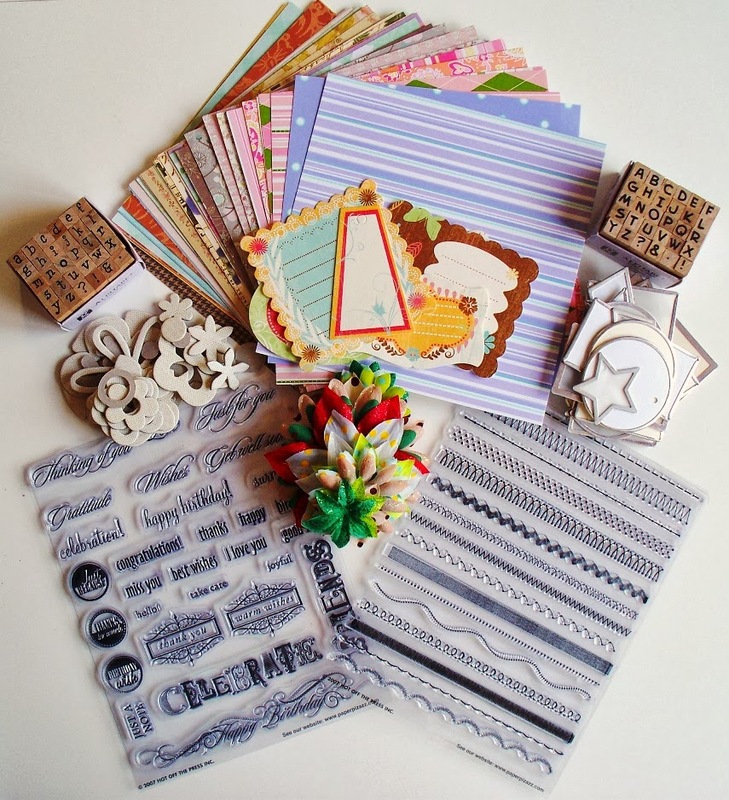 The next challenge for October has a theme known 'Layers' and it goes live on their blog today. Its really a pleasure to be a GDT for the month of October!! 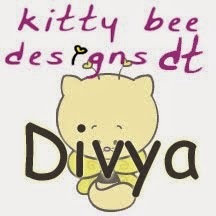 This theme has endless creativity!! So, put on your creative thinking caps and get going!! 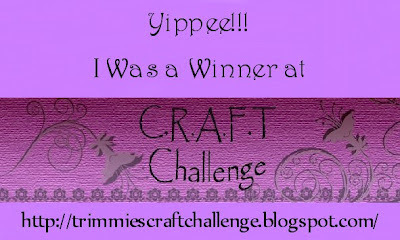 I'm sure you all are looking forward to grab the badge which says 'proud recipient of the golden egg blog award'!! My GDT card for the same is below. I made this card for my husband's grandfather who underwent an operation last week!! 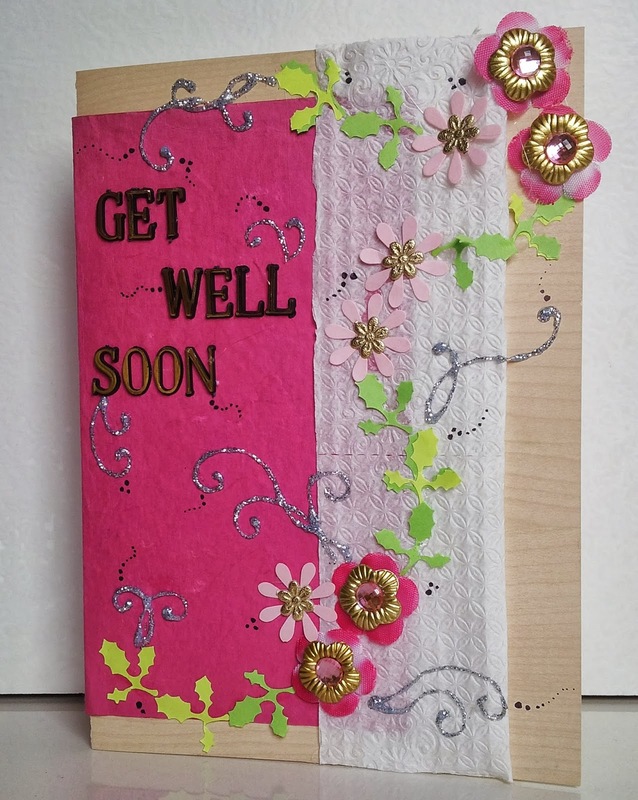 And so to cheer him up ..I made this get-well soon card with neon colors which symbolize brightness and happiness. For the base I took a handmade sheet with a wooden feel and popped a pink colored handmade sheet over it and then added a layer of embossed tissue to go with the theme 'Layers'. 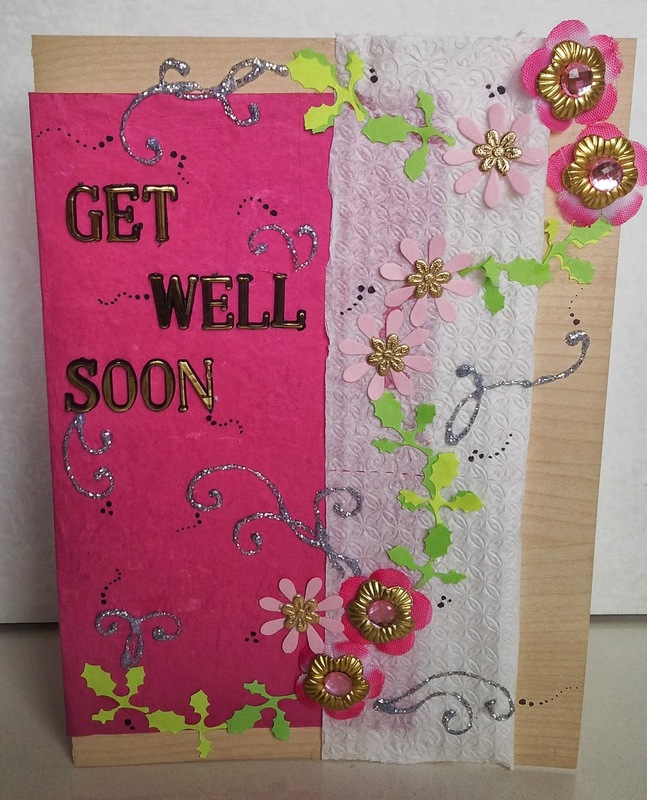 I then embellished the card with pink colored flowers and added some metal flowers too and then placed some punched leaves over it. All this gave it a creeper type feel.. Also I placed the sentiment in golden so as to highlight it!! To give it a glittery feel, I made sparkled swirls all over the card. Keep sending me your feedback!! It really helps me get more creative!! I like this card! I never have enough get well cards. Thanks for playing in Bugaboo's "Think Pink" challenge. Thanks so much for playin’ along with us this week for the Catch The Bug Think PINK Challenge with Bugaboo Stamps! 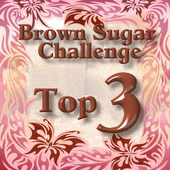 Be sure to check out The Bug Blog for our next challenge that begins tomorrow! We hope you’ll play along! Nice creation. Thank you for enoing us at the TPS Challenge. What a lovely card...your two colors are fabulous! Thanks for joining us at The Paper Shelter. Good luck and be sure and join us again in the next challenge!